Dear Friends, I am seeking to raise funds for the production costs associated with my latest work, Kinetic Makeover, premiering at The Chocolate Factory Theater in NYC April 10-13, 2013. I sat down with San Francisco-based artist and performer, Jesse Hewit, in November before his upcoming performance, Freedom, as a part of a shared evening with fellow Bay Area choreographer, Laura Arrington. 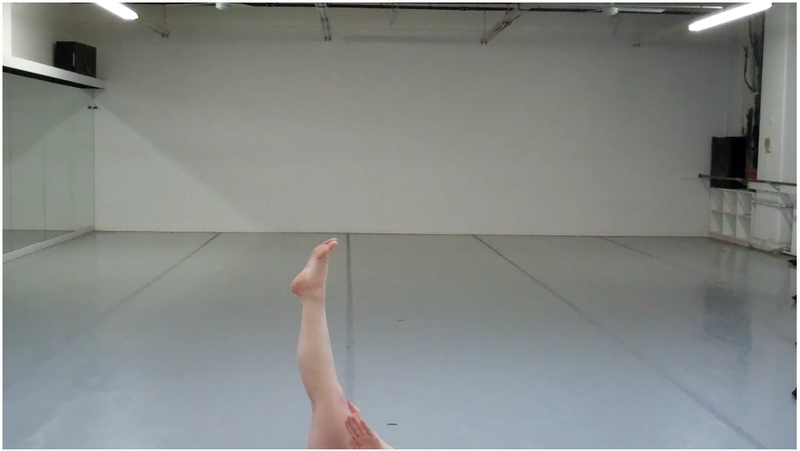 During my stint as guest editor of Movement Research's Critical correspondence, I interviewed choreographer Jonathan Burrows about his body of work in collaboration with composer Matteo Fargion. 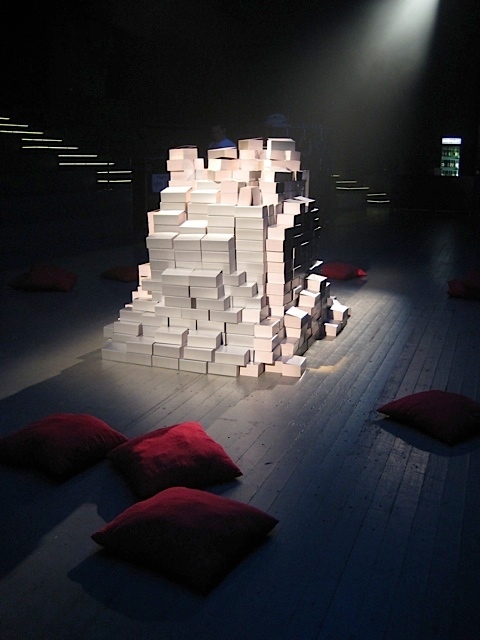 Back in March 2011, on Movement Research's Critical Correspondence, I spoke with Croatian curator Zvonimir Dobrovic about the Perforations Festival New York, which took place at La MaMa March 11-21, 2011. My latest work, Made in China, made in collaboration with Serbian dance artist, Dragana Bulut, will be performed this week December 16-18th at Danspace Project in NYC.